In an age where foraging for ingredients is the vogue, Attica Restaurant in Melbourne has won out as the Australian restaurant which does this best. Chef Ben Shewry often wakes before dawn to forage for ingredients by the seashore. He also grows his own herbs and vegetables in his two gardens, one of which is situated behind the restaurant, the other in Ripponlea Estate in Melbourne. Foraging and cultivating such beautiful produce for use in his inspired cooking has earned him and Attica many awards including Chef of the Year 2014 and Restaurant of the Year 2014 from The Age (an Australian newspaper). In 2013 Attica also came in at No. 21 in the San Pellegrino World’s 50 Best Restaurants list. The décor at Attica Restaurant is understated yet comfortable. There’s an air of expectation as you walk into the dining room. You can sense a purposeful energy in the way the waiting staff go about their business, as if the staff know that they onto a good product and that they truly believe in it. While we perused the menu – an 8 course-tasting menu for $190 (about £102) – we were treated to some gorgeous homemade rye bread topped with wattle seeds, a rich Jersey home churned butter, and an incredibly delicious macadamia purée topped with a smoked macadamia oil and quandong (a natrive Australian fruit) powder. The combination of the two made for a thrilling taste sensation. 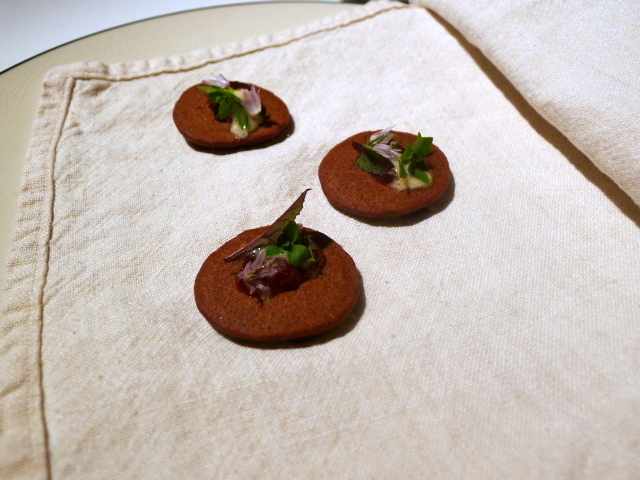 Next were the amuse bouches, the first of which was an unusual mushroom leaf to be dipped in a fermented corn juice with forest anise. The leaf is a native of Papua New Guinea and apparently only 25% of people can taste its mushroom flavour. We weren’t one of those people, but the leaf was fresh and inherently interesting when eaten with the intense, almost hollandaise like nature of the fermented corn juice. Alongside the leaves were some pickled chantenay carrots which were crunchy and sharply acidic. We also enjoyed the wallaby black pudding pikelets topped with plum jam, whipped cream, chive flower, basil and liquorice leaf. The bold punchy flavour of the pikelet was tempered by the use of the sweet jam and the fragrant herbs. Crumbed and deep-fried mussels topped with sea succulent were also wonderfully delicious. 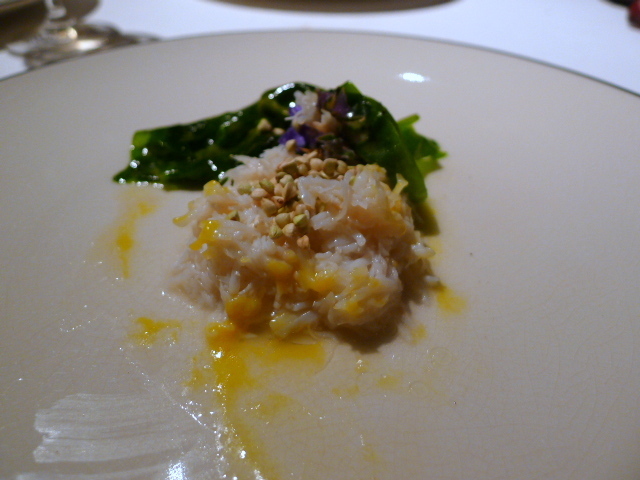 First up in out eight-course tasting was steamed snow crab wrapped in sorrel leaves which had been ‘compressed’ in verjuice, brushed with mandarin purée and topped with dried buckwheat. The crab was deliciously sweet and nicely cooked, but the purée, although beautifully sweet, was somewhat overpowering against the delicacy of the crab. The crunchiness of the buckwheat added a lovely texture to the dish. A wondrous piece of Western Australian marron had been gently poached for 3 minutes to maintain maximum sweetness. On the side were ground greens, a somewhat salty but tasty mixture of kale, tarragon and chicken thighs which was powerful and eclectic. Rounding off the dish was a sumptuous sauce of sweet white onions and rich pork fat. 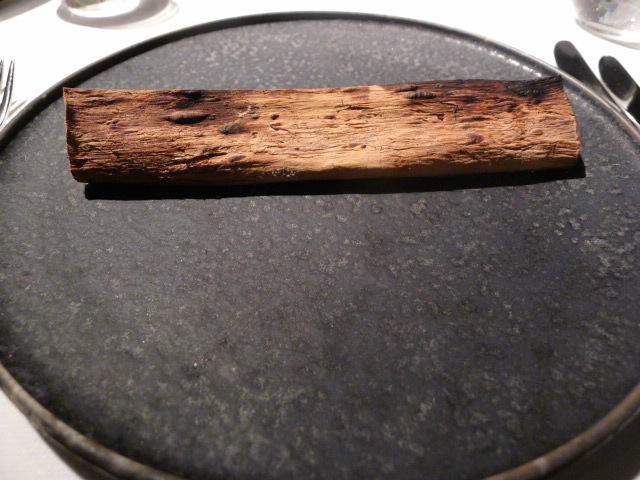 A simple dish of “potato cooked in the earth it was grown in” had been slow cooked for three hours. 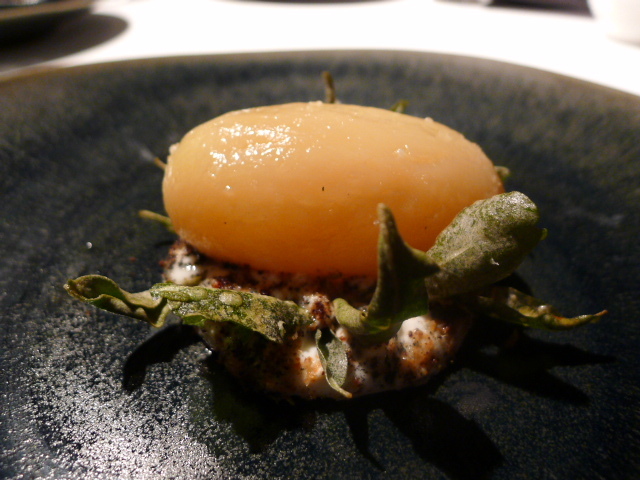 The potato was perfect and served with cold smoked goat’s curd, freshly ground coffee, coconut ash and saltbush (a herb native to Australia). It was an unusual combination of flavours which really worked, especially from the ash which heightened the earthiness of the dish and the curd which added a touch of acidity. 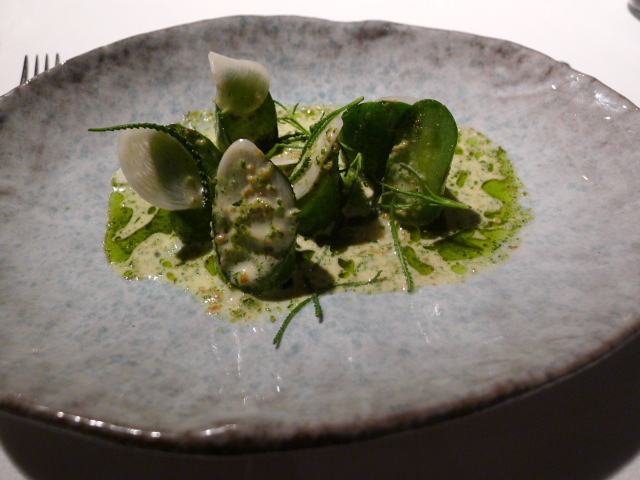 Chargrilled cucumbers with holy flax (a herb), peas from the Attica garden, some amazing new spring garlic, a decadent smoked river trout cream and a burnet herb sauce was lovely. The cucumbers were also refreshing although the peas were slightly undercooked and disappointingly bitter. 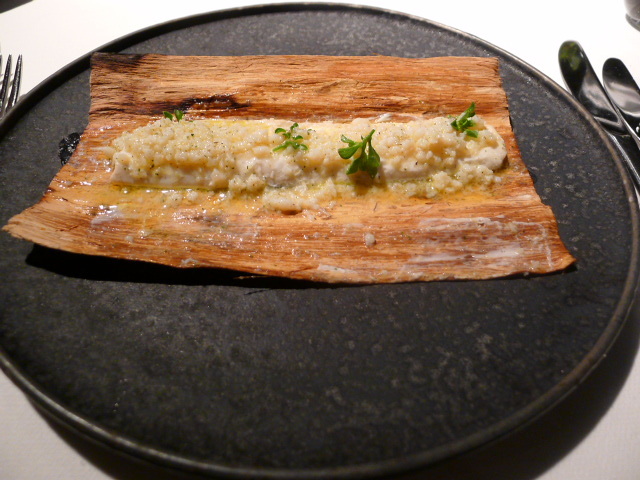 King George whiting had been gently cooked in paperbark for 3 minutes and was moist. It came with a topping of pesparli pearl meat, so called as it was harvested from the inductor muscle in oysters and tasted similar to abalone. Finely chopped, it had been braised in lemon myrtle and butter and was delicious. Some green tomato juice had been used for acidity as well as foraged dune spinach (grown in sand dunes) for a touch of saltiness. This was an incredibly accomplished dish. 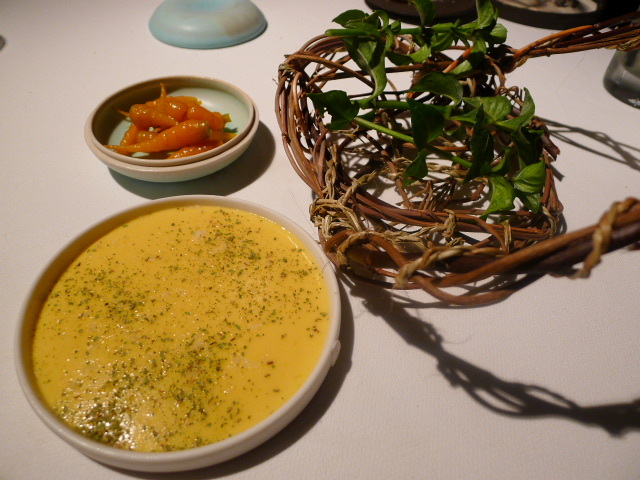 A fillet of red kangaroo came with ‘herbs tended by the hands of our cooks’. The kangaroo was nicely cooked and pink, but it didn’t pack the gamiest of flavours. 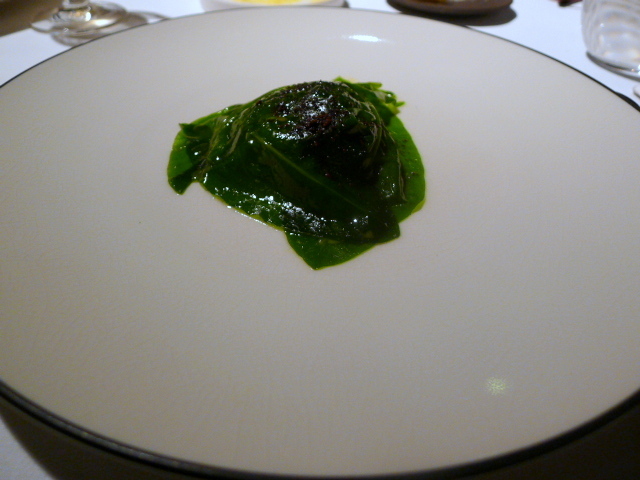 The ‘herbs’ came from the Attica garden and included French sorrel, spinach and other various herbs. Dressed with a macadamia nut oil and honey dressing, the greens were amazingly fresh with lots of depth and character. 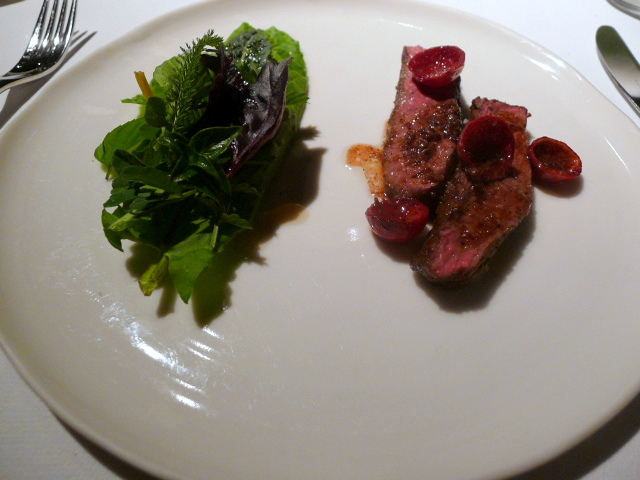 Roasted quandongs provided a satisfying acidity to the dish, but overall I found the kangaroo meat itself quite dull. Before dessert arrived we were taken out back for a tour of the beautiful herb garden. The garden was fabulous to see, and it was also here that we were presented with a pre-dessert, a wonderful raspberry ice cream with chocolate ganache and freeze-dried raspberries which were amazing. Desserts followed, the first of which was fresh and dried blueberries marinated in apple balsamic vinegar and served with sheep’s milk yoghurt curd ice cream with pink lady apples. 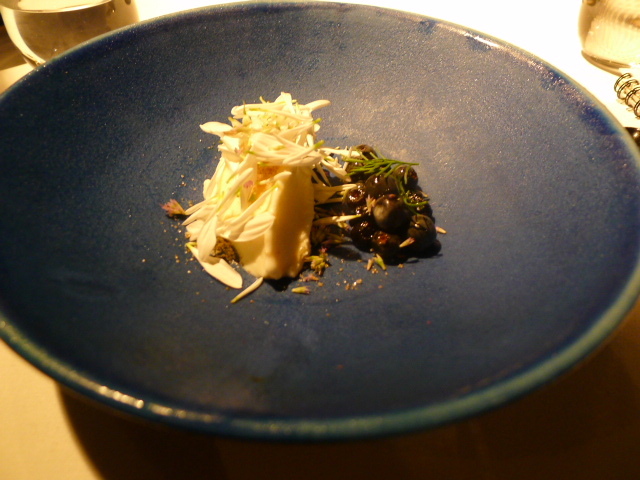 The combination of flavours was exquisite, especially from the intense sweetness of the blueberries contrasting with the acidity of the vinegar and balanced by the ice cream. A topping of chrysanthemum provided a beautiful aroma. 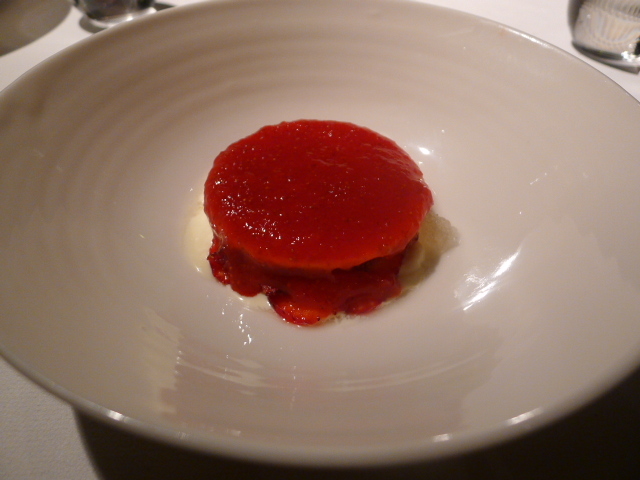 The final dessert was a raw strawberry jam, so called as the strawberries had been finely pulped and passed through a vacuum for six hours at 30c. The result was a highly concentrated strawberry sweetness. It tasted richer and sweeter than strawberry jam except no sugar had been added. It’s heightened natural sweetness packed a punch although I found it almost too sweet. The jam had been layered with meringue, freeze-dried forest berries, sour cream and fresh strawberries. Attica pushed the boundaries in terms of maximum flavour extraction from the ingredients that it used. Take for instance the intense corn purée dip, the eclectic ground greens in the marron dish, the highly concentrated strawberry jam, etc. These were then combined with star ingredients, gently cooked, to showcase dishes that provided elevated levels of flavours and contrasts. That said, the concentrated flavours bordered on being overpowering at times. 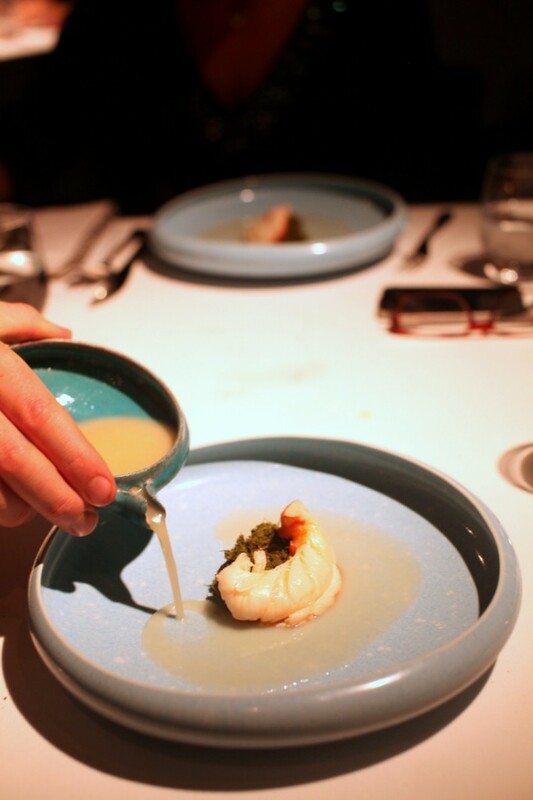 But the food was all beautifully cooked, and if nothing else, Attica challenged the senses. The experience was truly interesting, and although I didn’t connect with every dish, I really appreciated the food for its inventiveness and uniqueness. It really was an original dining experience unlike any other. 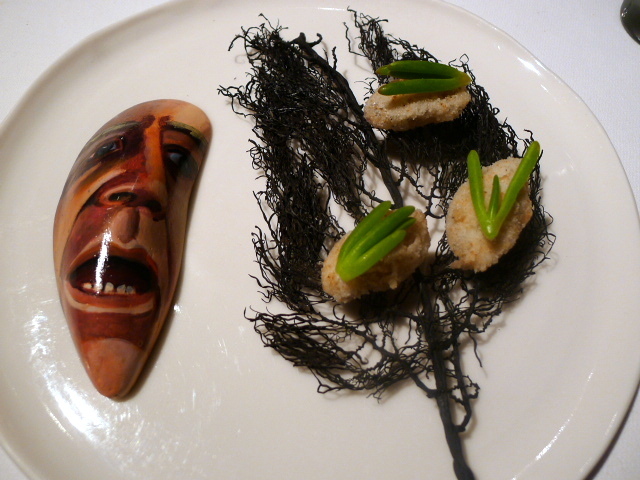 The 8 course-tasting menu is $190 (about £102), and with matching wines it is $305 (about £163). Excludes service. 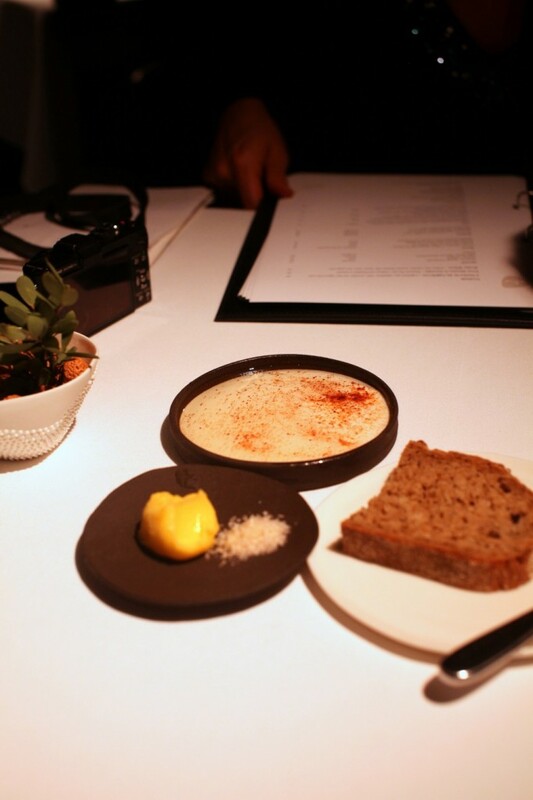 Note: Attica only offers a tasting menu although on Tuesdays there is a cheaper and smaller chef’s table tasting menu where new dishes are trialed.